Launched in 2007, Reload Logistics is an asset-based logistics company backed by a multi-disciplinary team of more than 1,000 people. 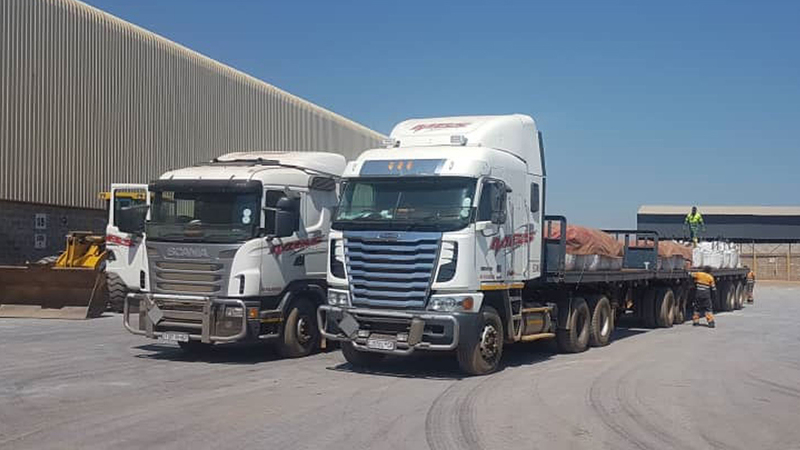 We facilitate and foster trade across the entire Southern African region by offering dedicated transport solutions, customs clearing, warehousing, freight forwarding and project cargo services. 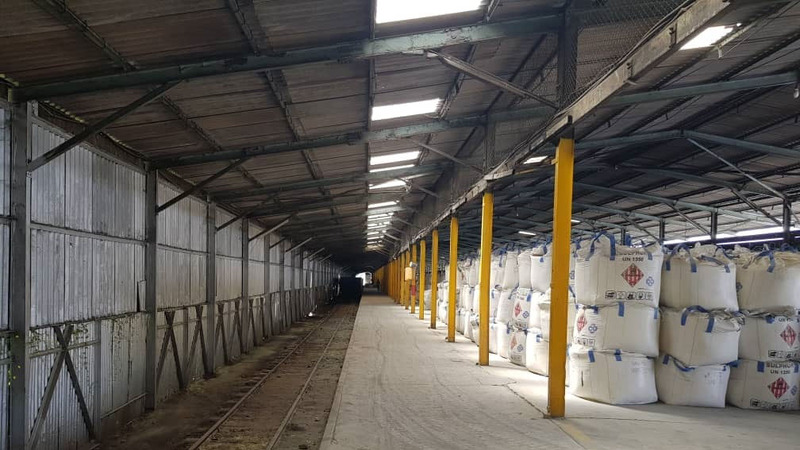 We aim to expand within the region by offering added-value services, innovative solutions and a personalised approach – to keep you, our customer, at the centre of all that we do. While looking towards a sustained business expansion, we take pride in building lasting relationships with our clientele and in continuously improving our services. 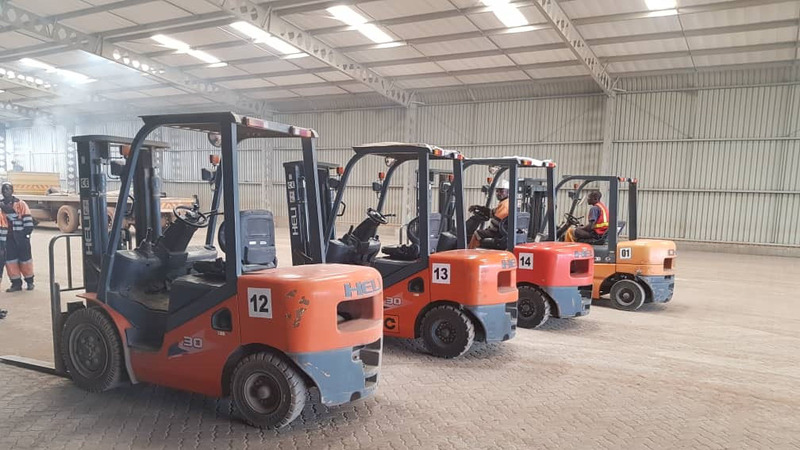 Hard-earned experience, associations with trusted players in the field and strategic partnerships in the region form the cornerstone of Reload Logistics’ competitive advantage. forwarding & project cargo services. 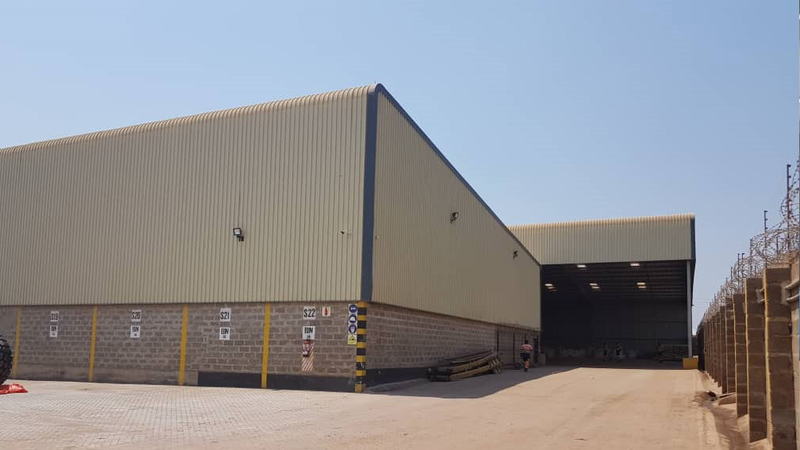 Since the company’s launch in 2007, Reload Logistics has grown into a leading regional service provider, reaching the entire southern African region. 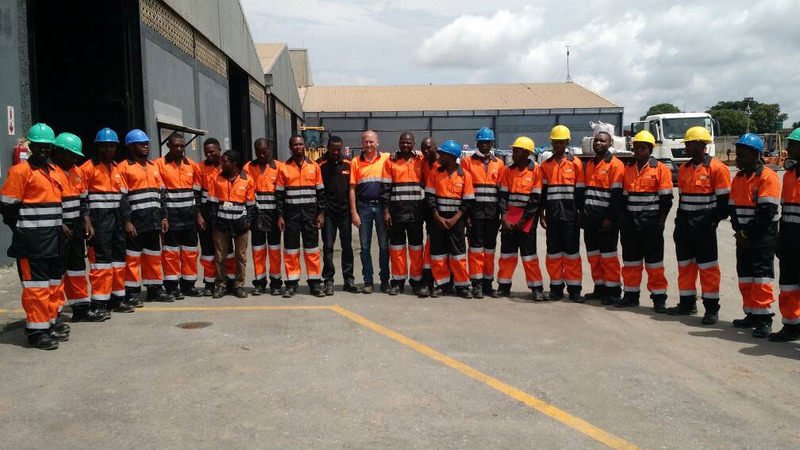 Given Reload Logistics’ hands-on experience where the handling of break-bulk and bulk commodities are concerned, the company is able to leverage its know-how for the benefit of its clients who find in its team a verifiable partner that they can trust time and time again. 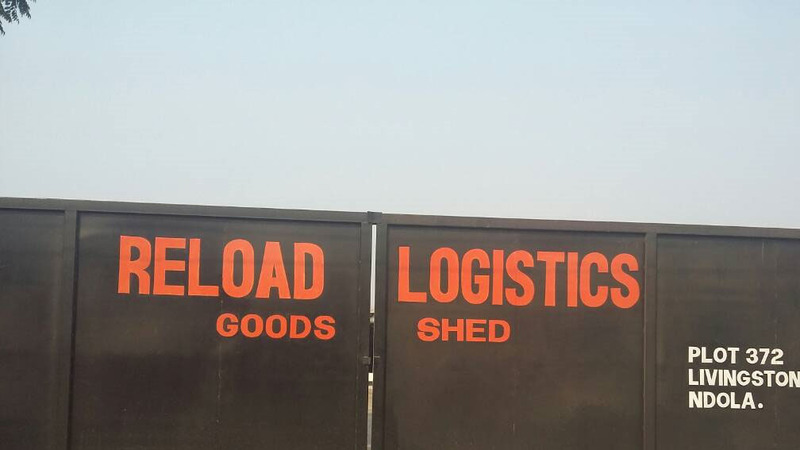 Hard-earned experience, associations with trusted players in the field and strategic partnerships in the region form the cornerstone of Reload Logistics’ competitive advantage. As a result, the company provides a unique, seamless service, backed by an unmatched knowledge of the terrain and the cultures that surround us. We care about our staff and are committed to upholding the communities where we operate through sustainable development and full respect for the environment. 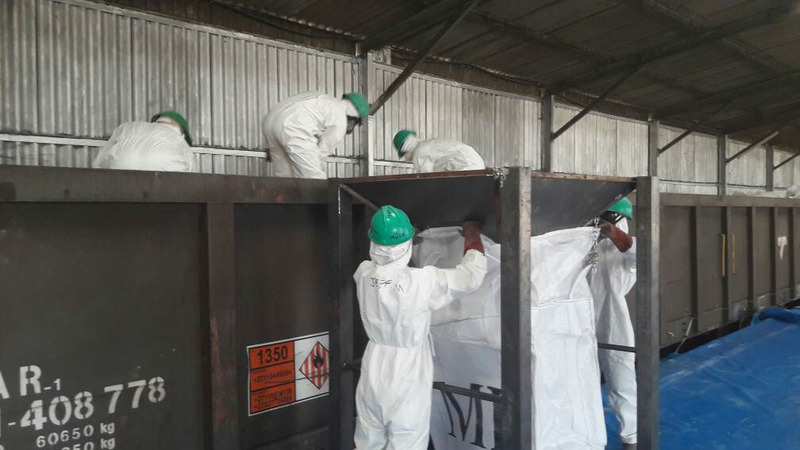 Given Reload Logistics’ hands-on experience where the handling of break-bulk and bulk commodities are concerned, the company is able to leverage its know-how for the benefit of its clients. At Reload Logistics we take pride in being a socially responsible business player. We conduct our business in a professional and responsible manner while creating value for our shareholders and society. 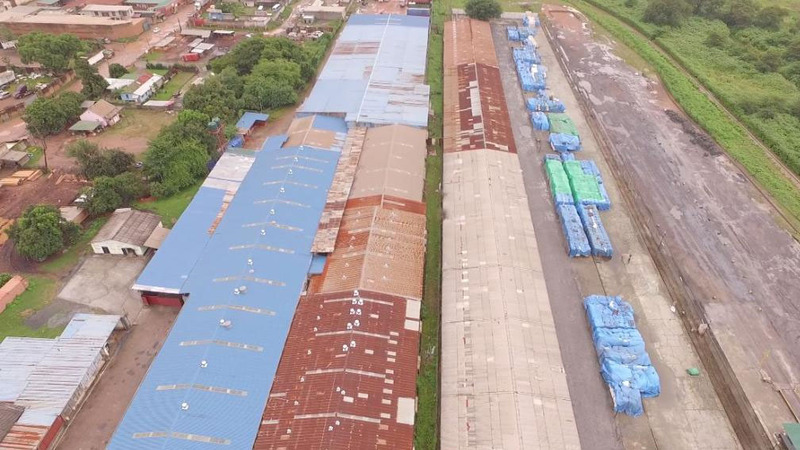 At Reload Logistics, our overriding commitment is to contribute to sustainable development of the communities where we operate by taking the global lead towards a more eco-friendly and efficient transport solutions. At Reload Logistics we are committed to protecting the environment through the continuous improvement of our business processes, management and services. As a policy, we keep a watchful eye on technological developments and innovations that can help to make our work less impactful on the eco-system and the communities where we are based. 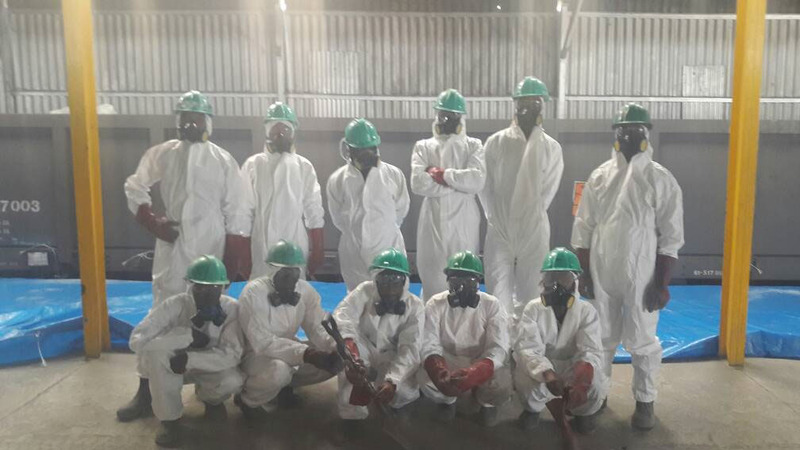 We prioritise the health and safety aspects of our team and ensure that every employee is well trained, supported and equipped in all that they do. At Reload Logistics we believe that a healthy and positive team spirit fosters customer confidence and enhances our business reputation.